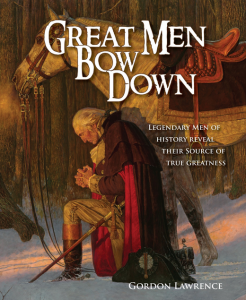 I encourage you to purchase this book especially for future generations because so little will be known of the great Christian men of our present and past unless such volumes line the shelves of our homes. References are easy because the men are listed alphabetically. Lawrence also includes personal notes which give his strong fundamental position and explain his heart for preserving this history.